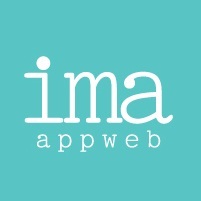 IMA-APPWEB’s Software Development department stands on the leading league of Software Development Agency in Delhi. We provide you with the best mobile and online application to keep you in touch with targeted audience at several platforms. We make software keeping certain necessary points in our mind for the better marketing of the product.